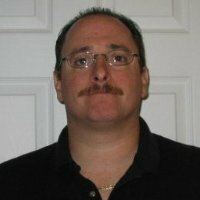 I’m Chris DiPoalo, owner of Radon Zapper. 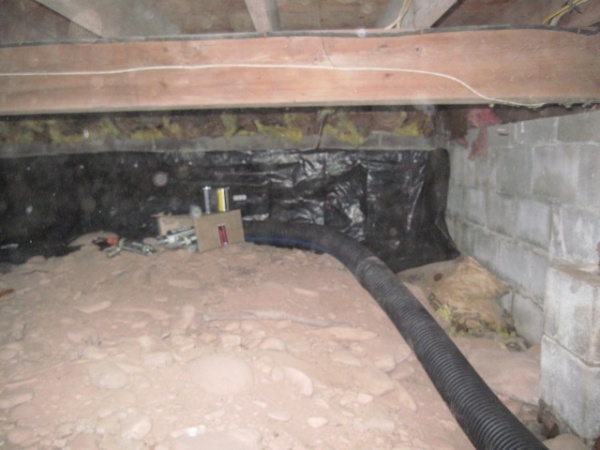 We have served Orange, Ulster, Sullivan, Rockland, Dutchess, Putnam and Westchester Counties in New York with radon reduction services since 2000, including remediation, reduction, abatement and testing. 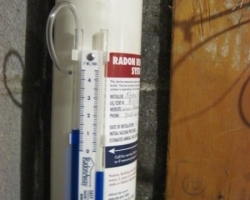 Radon is odorless and hard to detect, so many families live in radon-exposed homes, unaware and in danger. 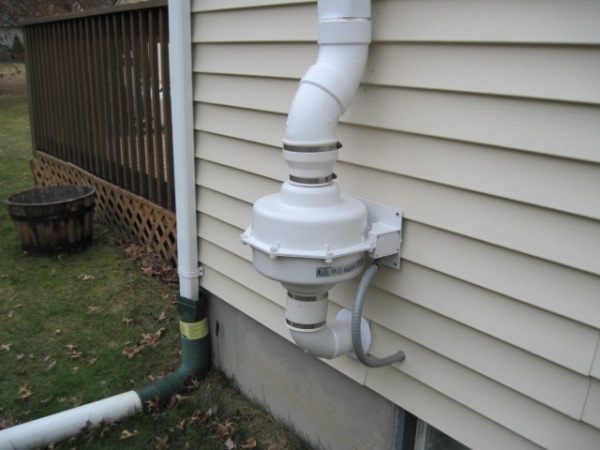 After smoking, radon gas is the #2 cause of lung cancer. 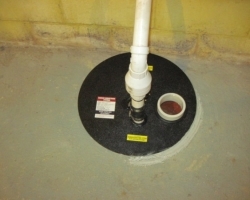 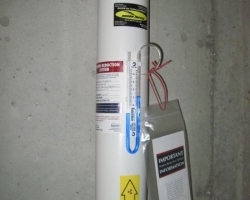 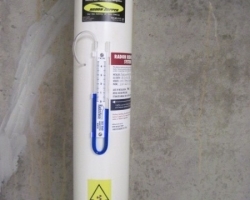 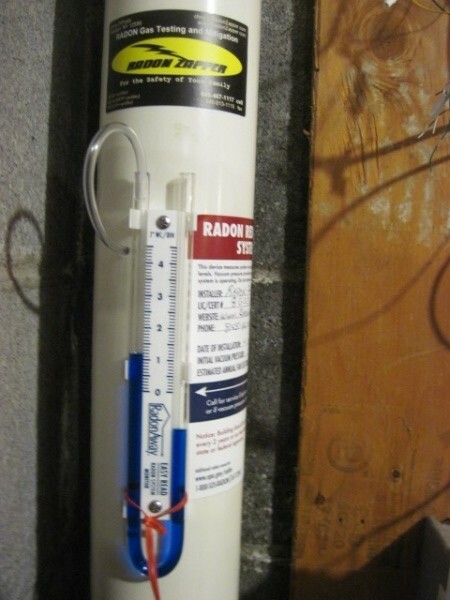 The Surgeon General recommends radon gas testing on homes and, if levels are 4pCi/L or above, that you should have a mitigation system installed. 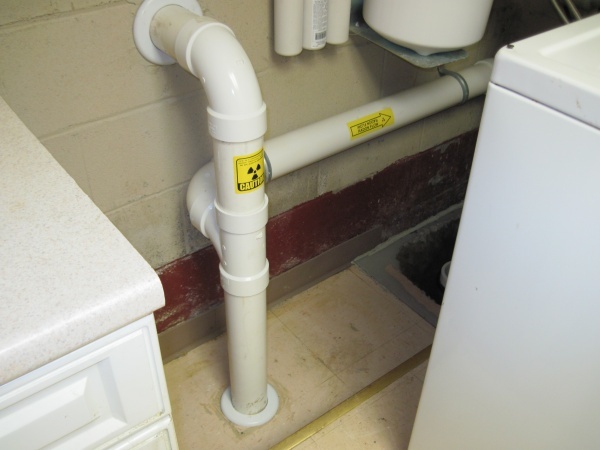 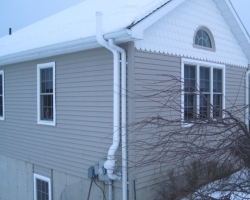 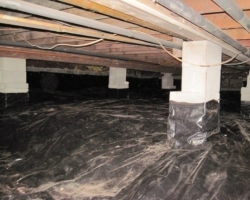 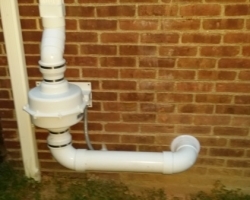 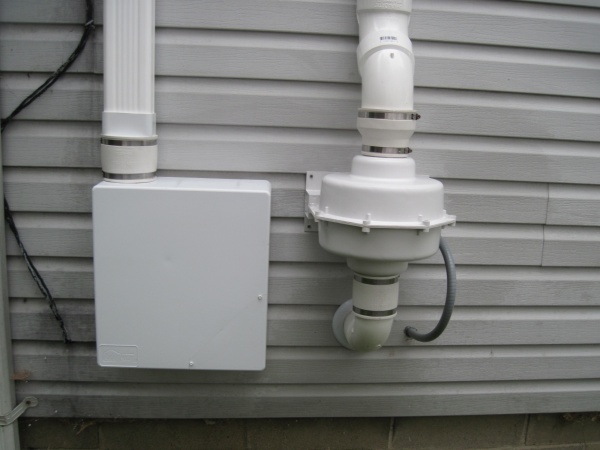 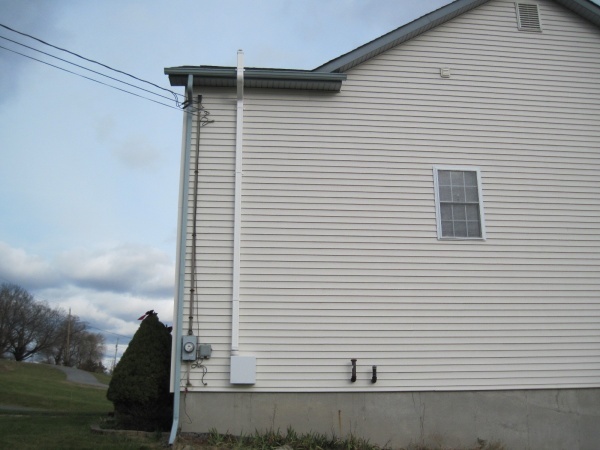 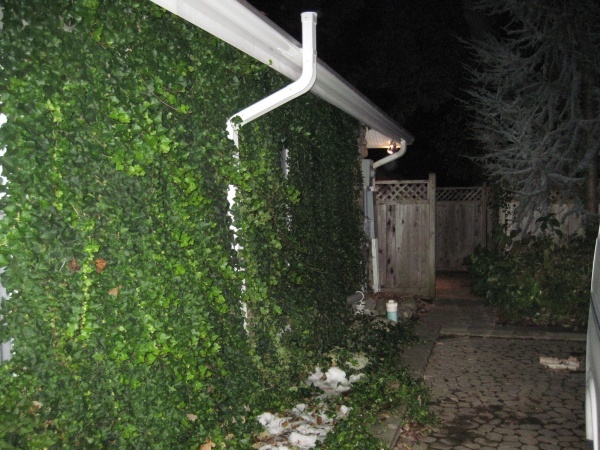 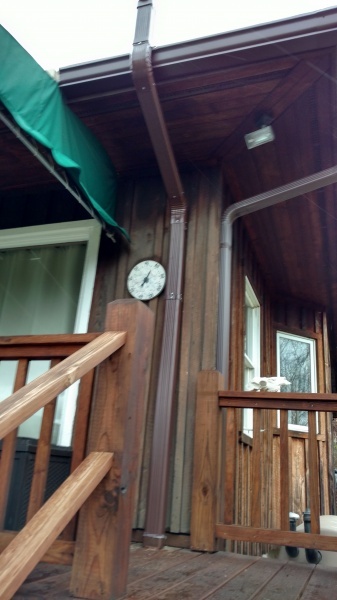 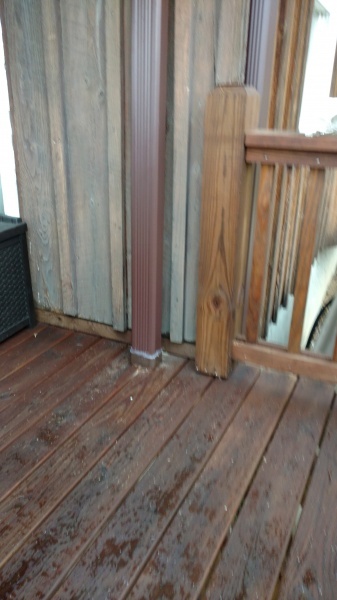 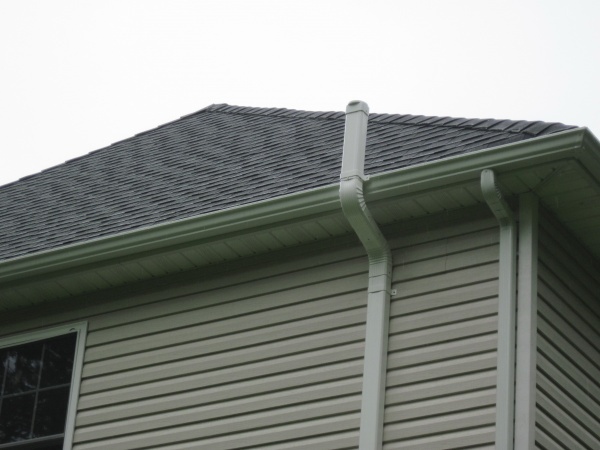 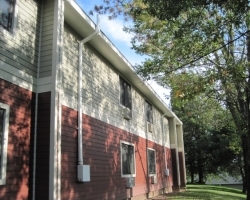 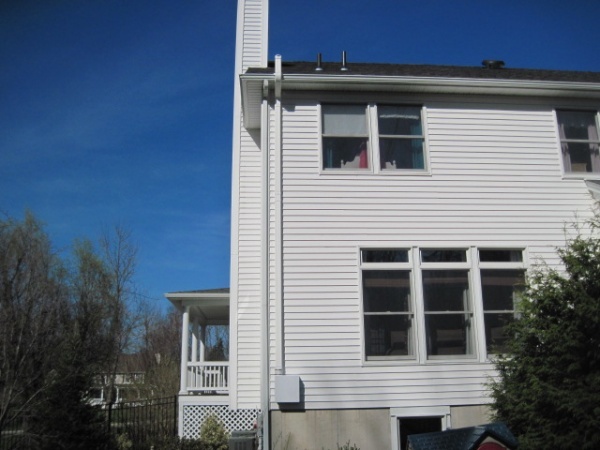 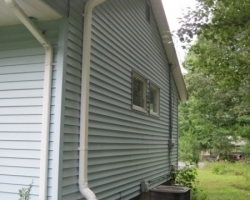 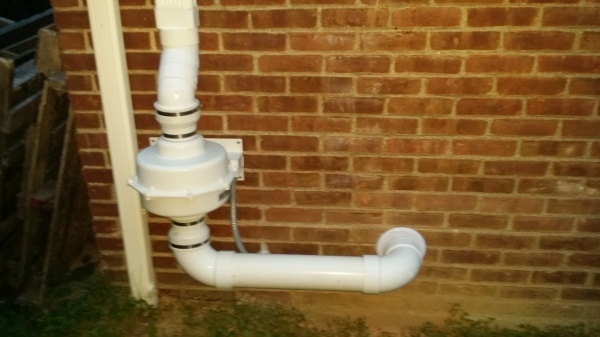 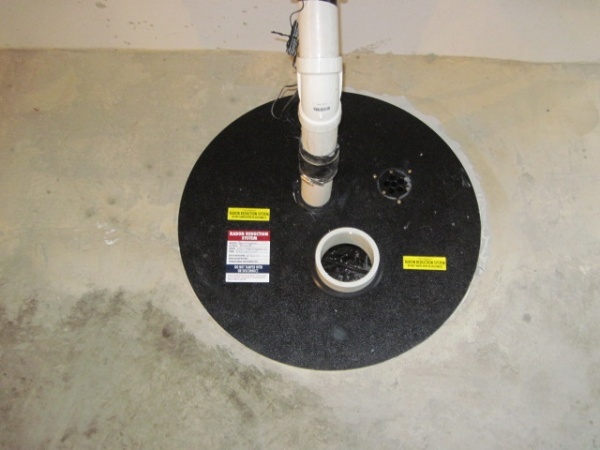 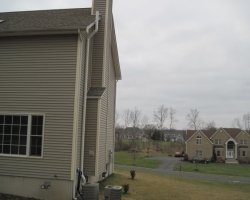 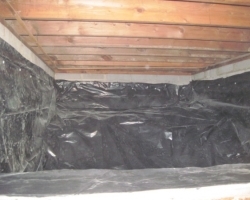 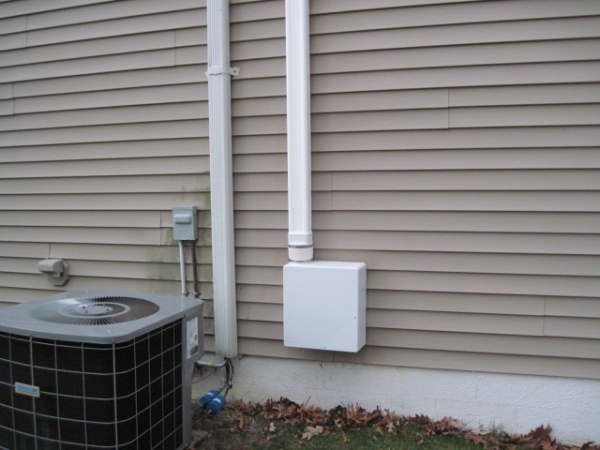 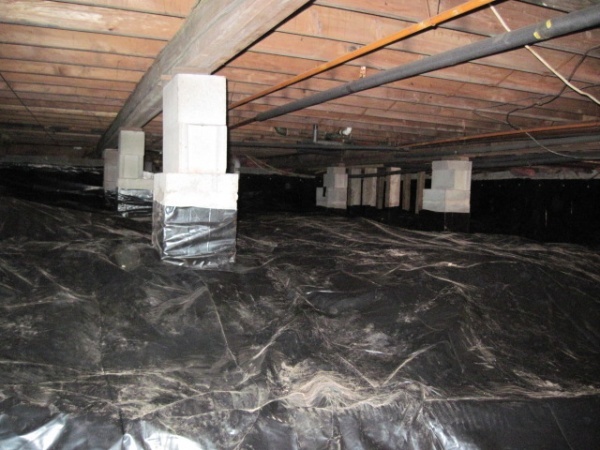 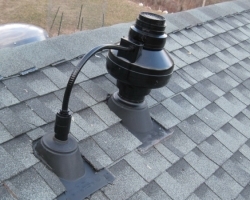 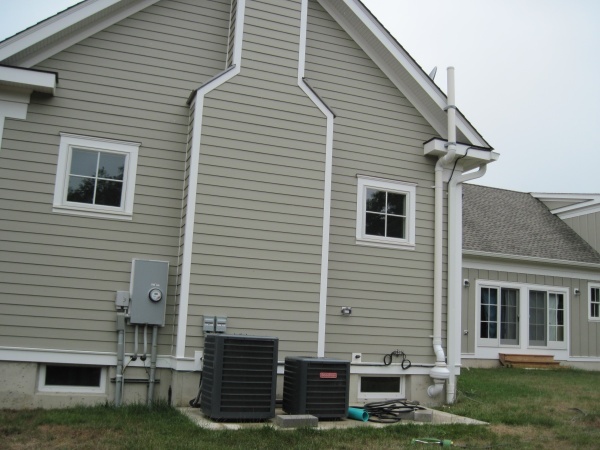 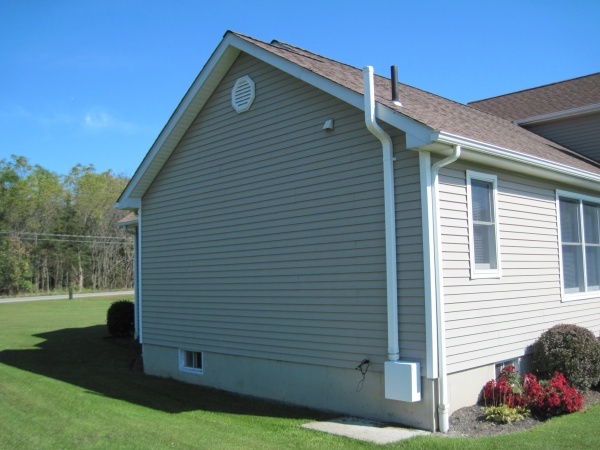 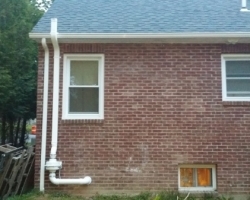 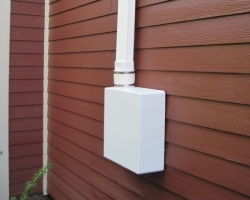 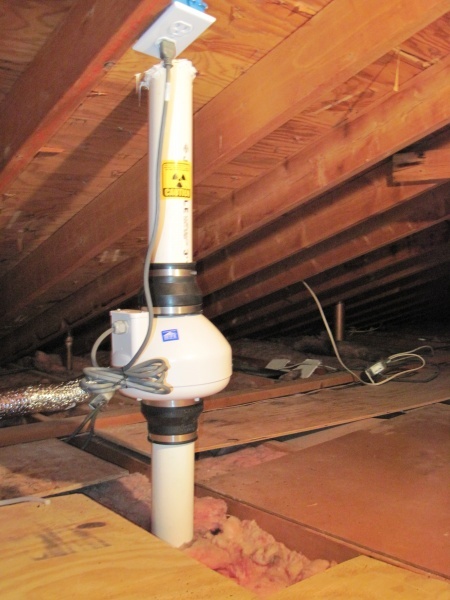 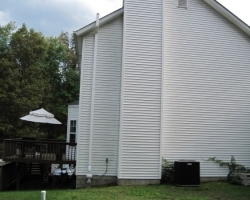 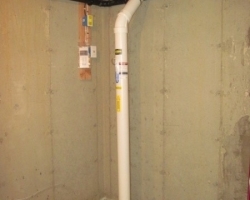 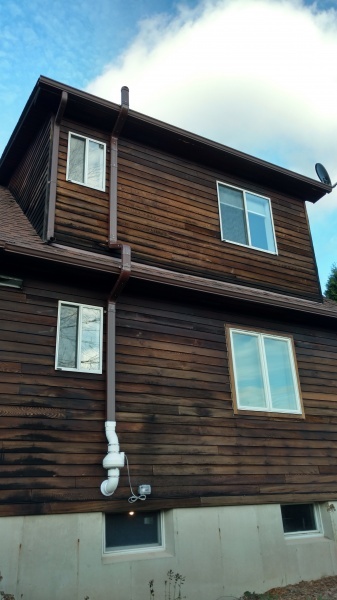 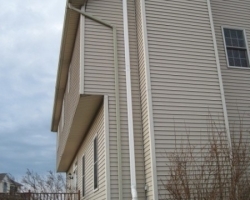 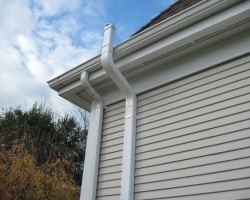 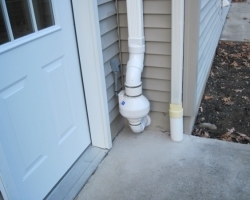 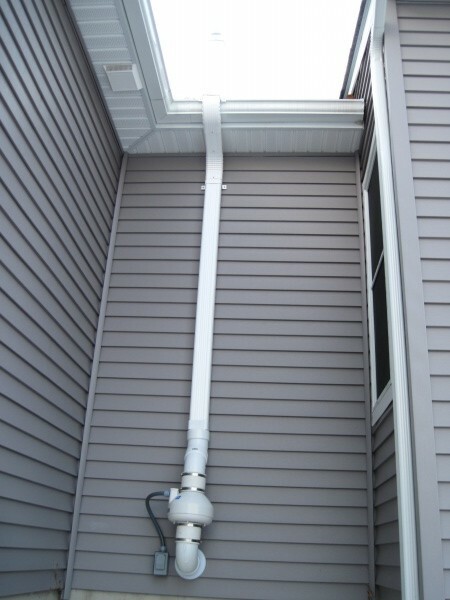 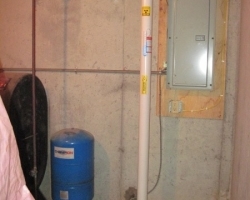 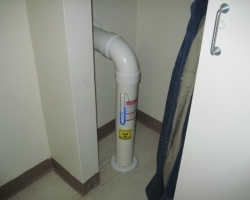 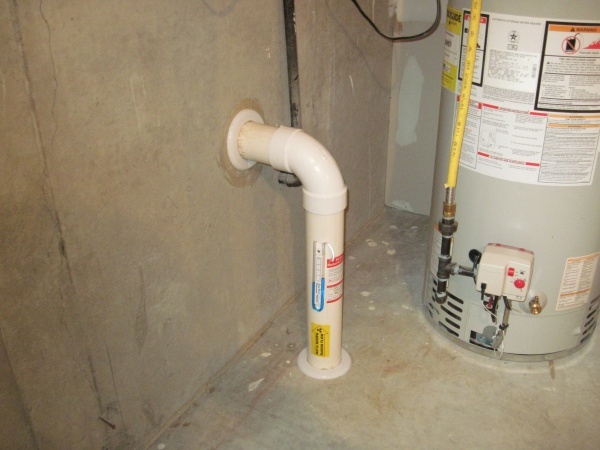 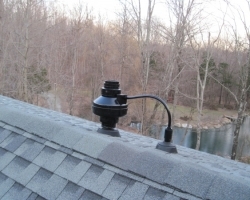 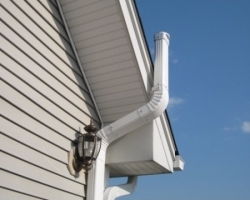 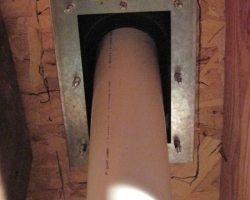 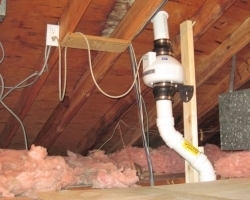 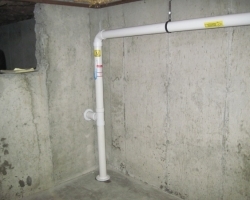 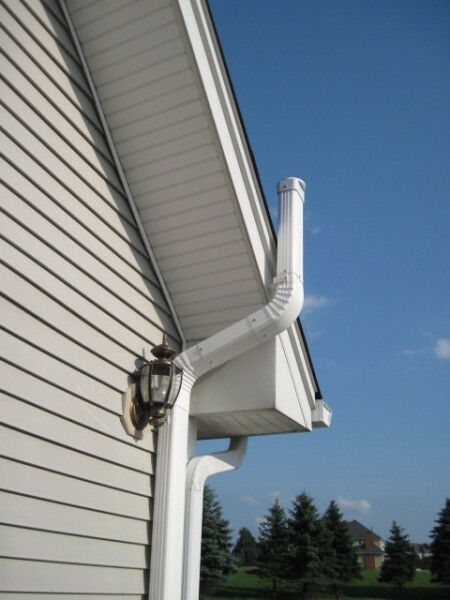 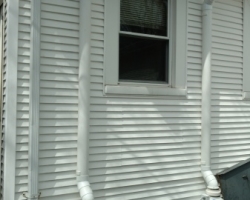 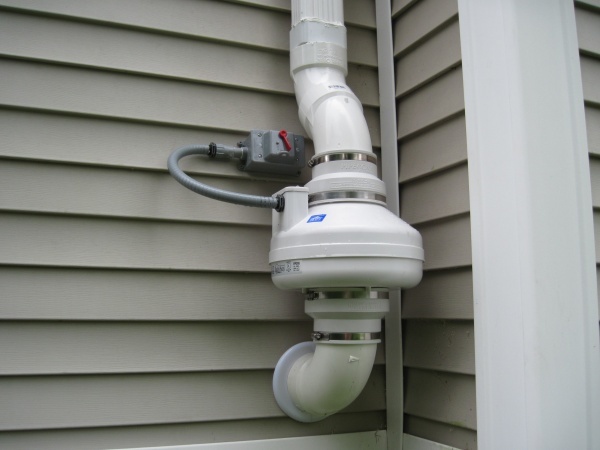 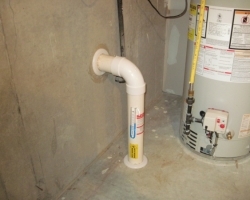 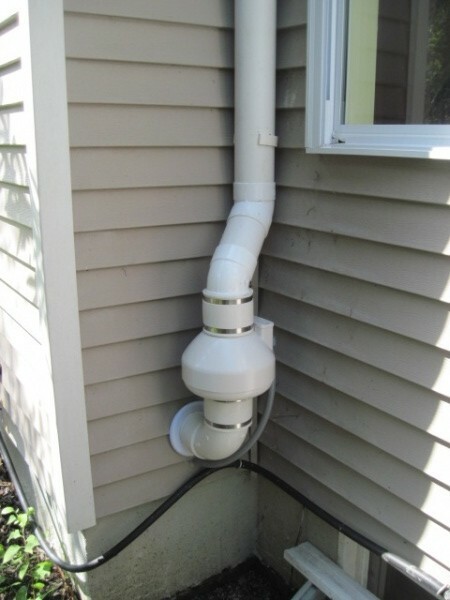 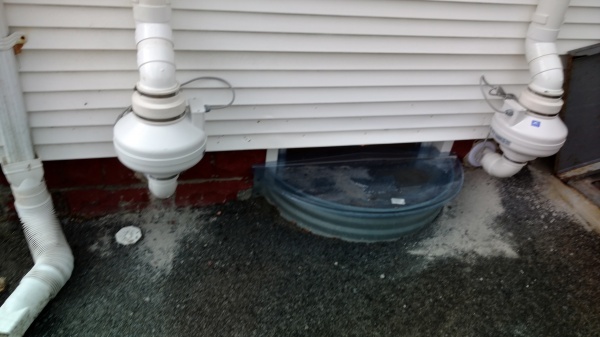 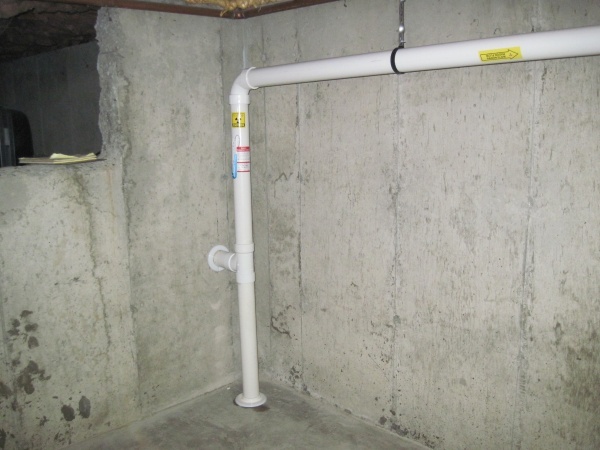 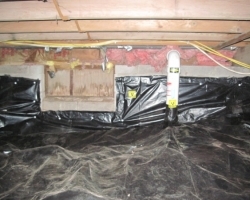 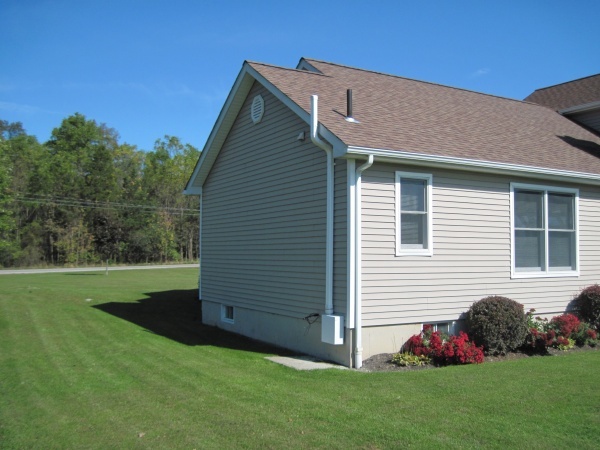 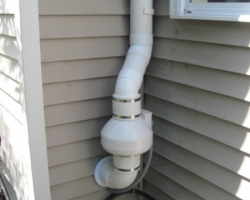 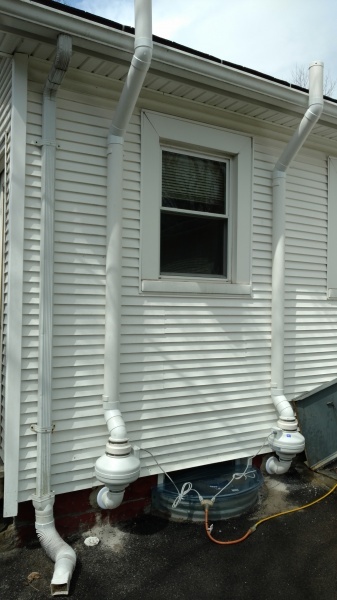 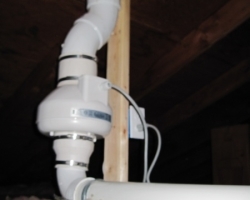 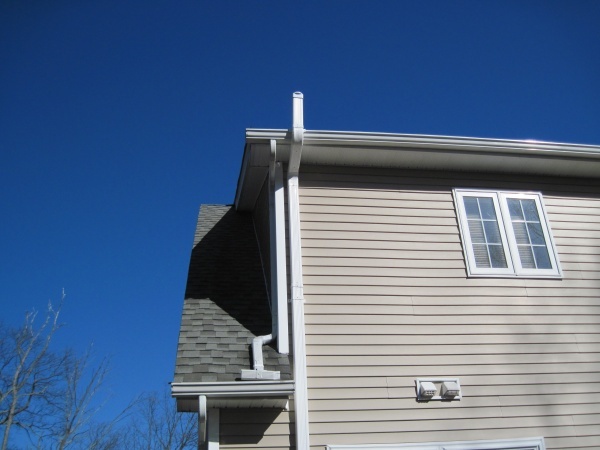 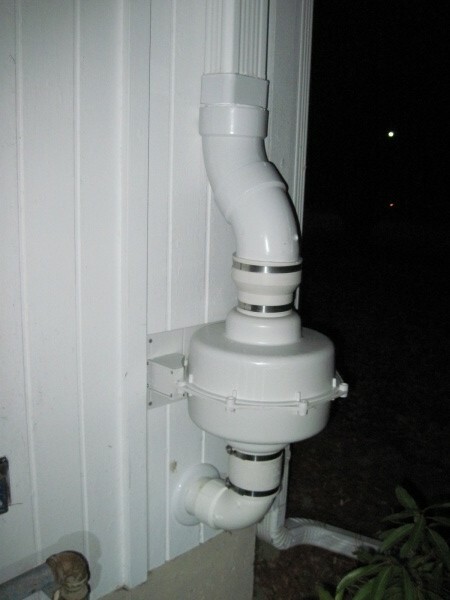 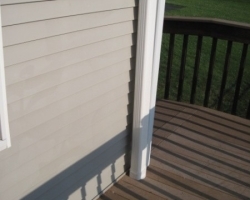 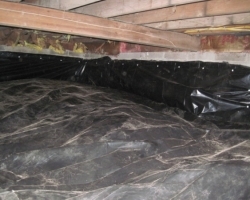 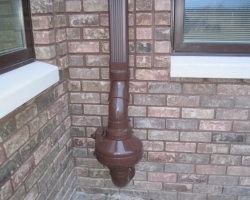 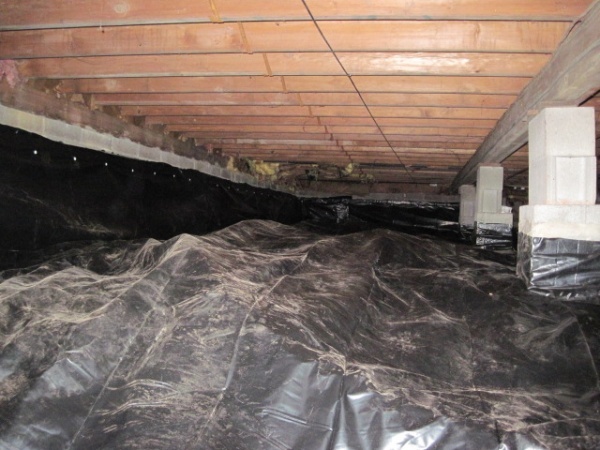 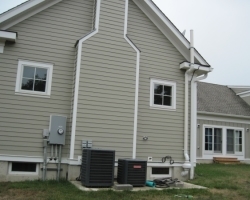 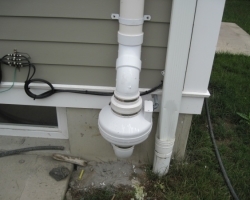 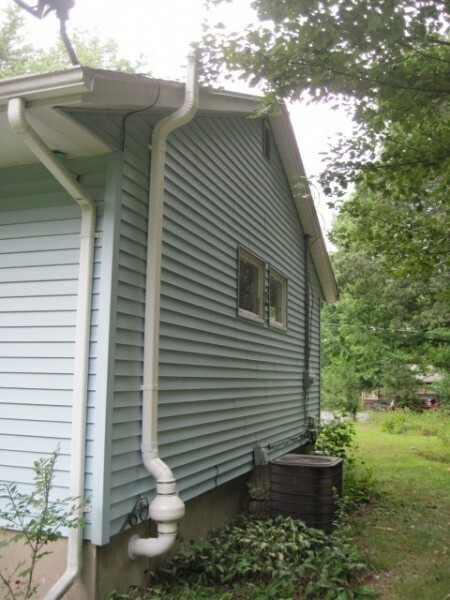 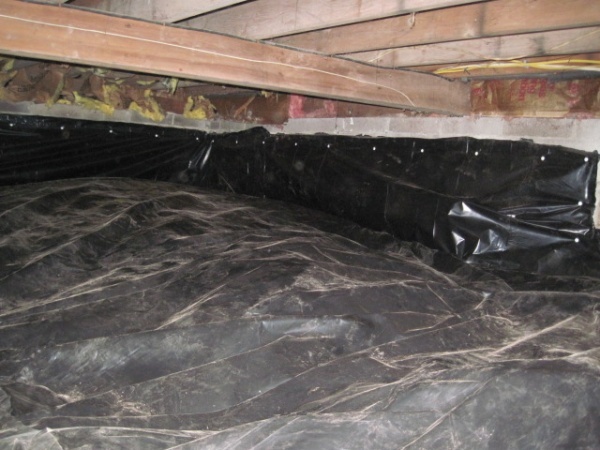 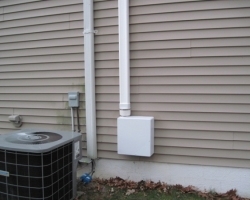 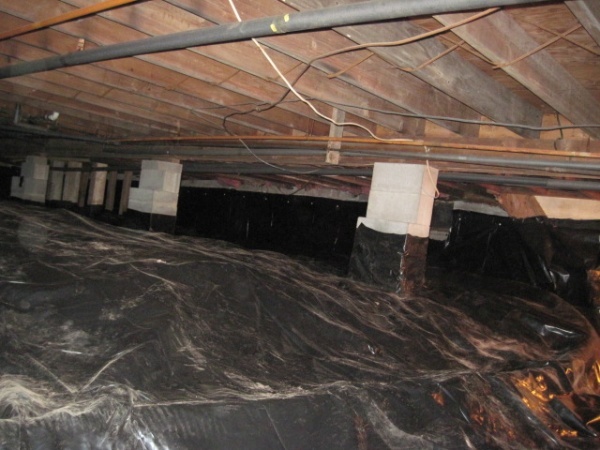 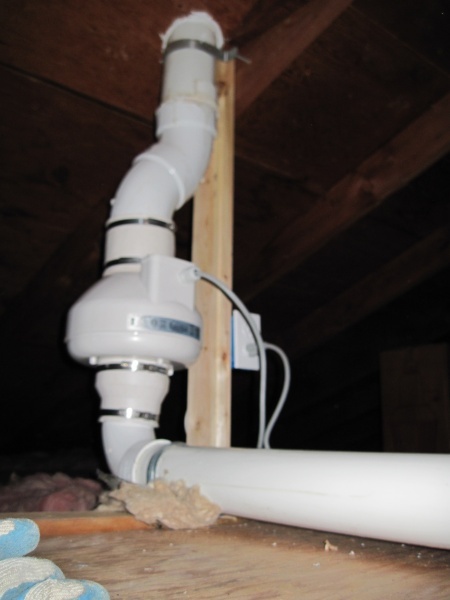 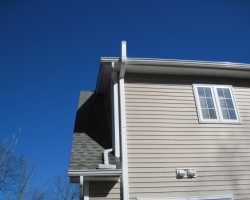 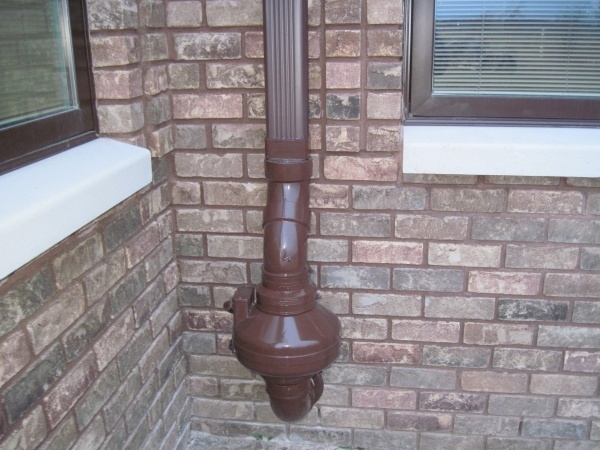 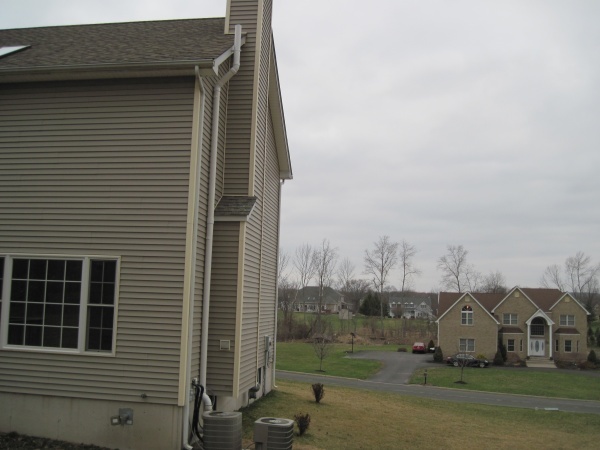 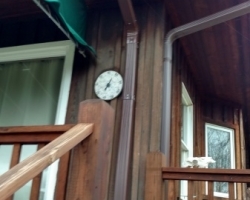 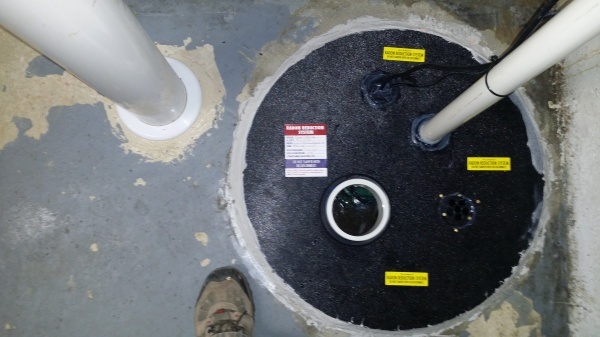 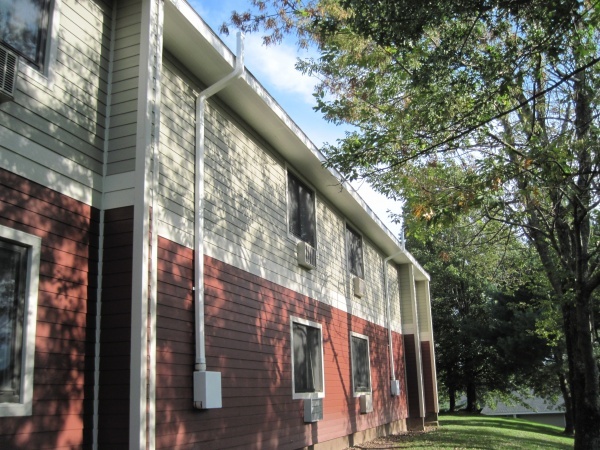 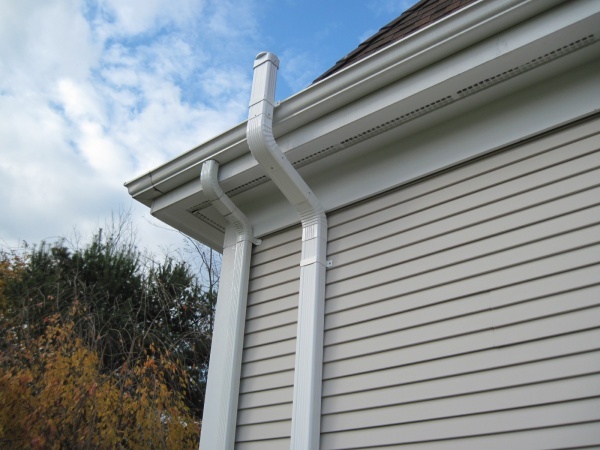 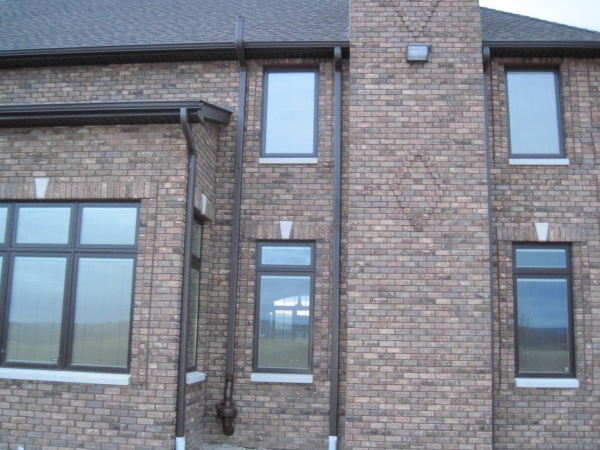 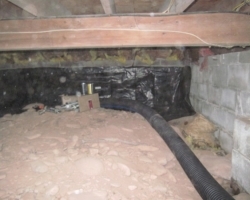 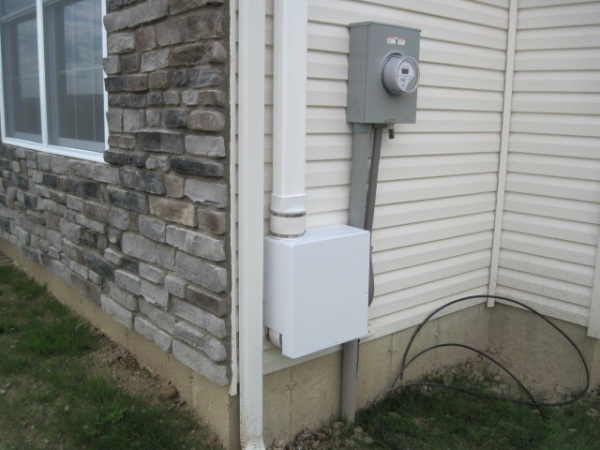 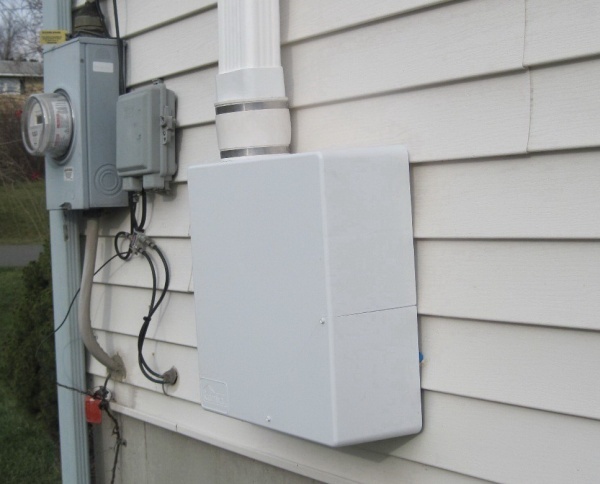 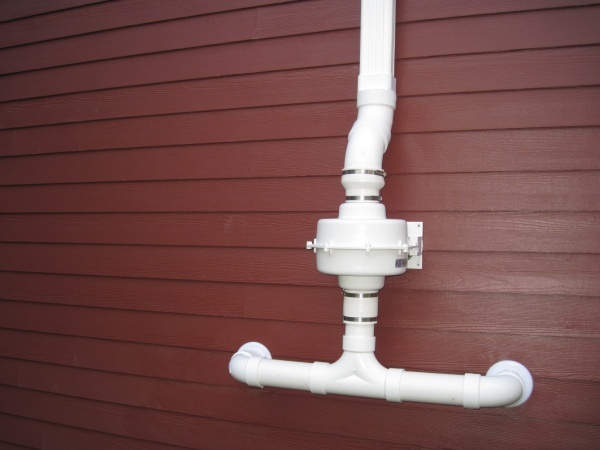 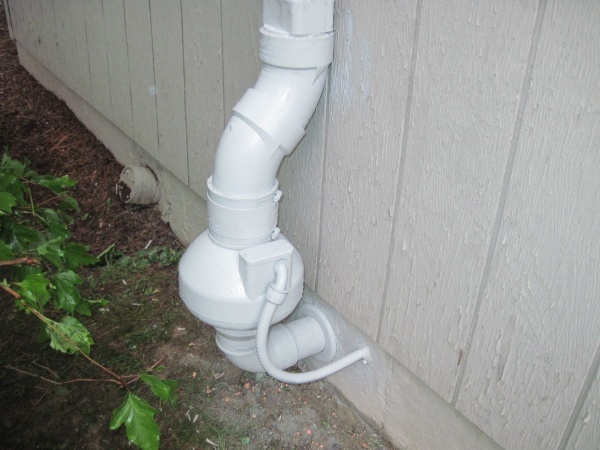 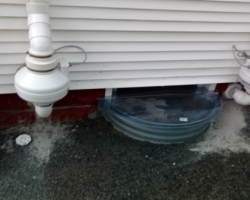 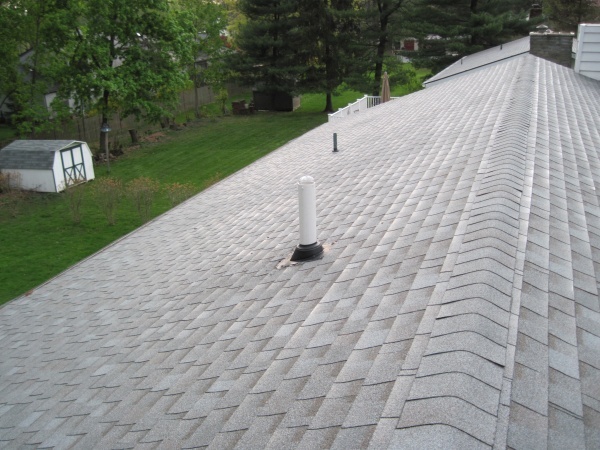 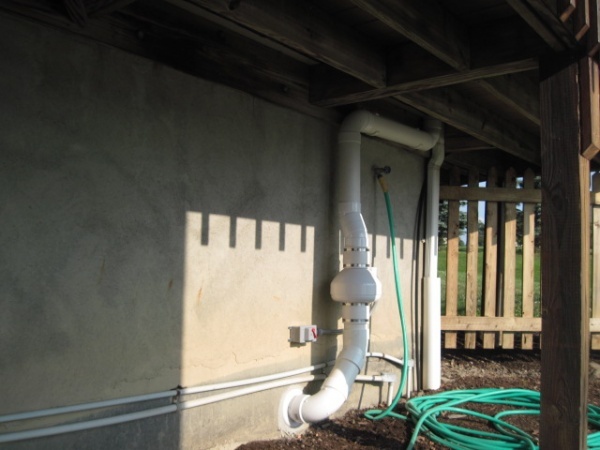 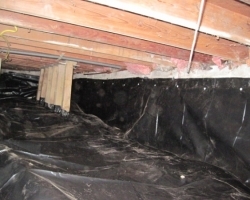 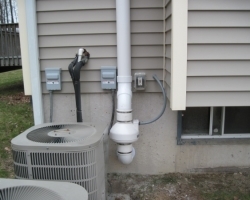 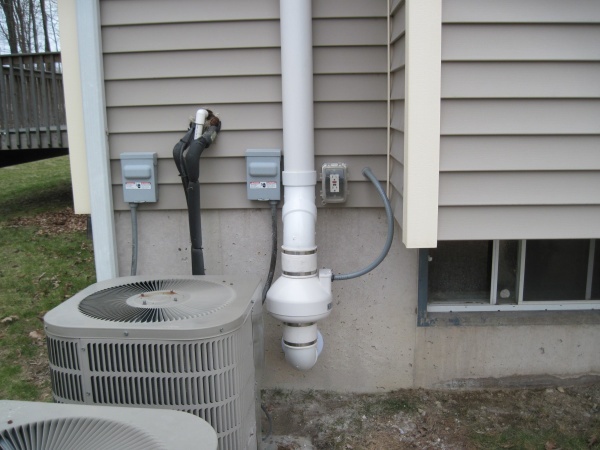 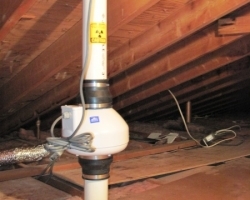 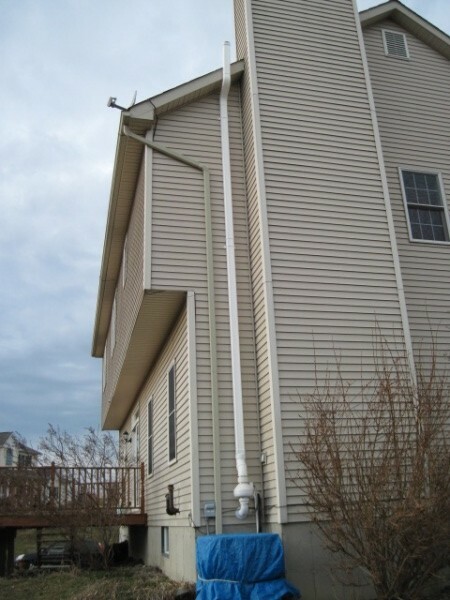 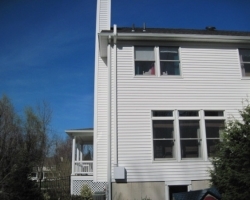 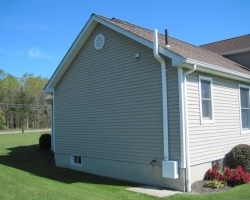 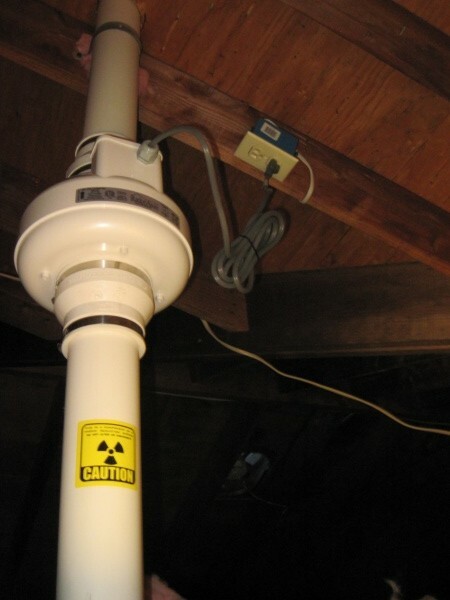 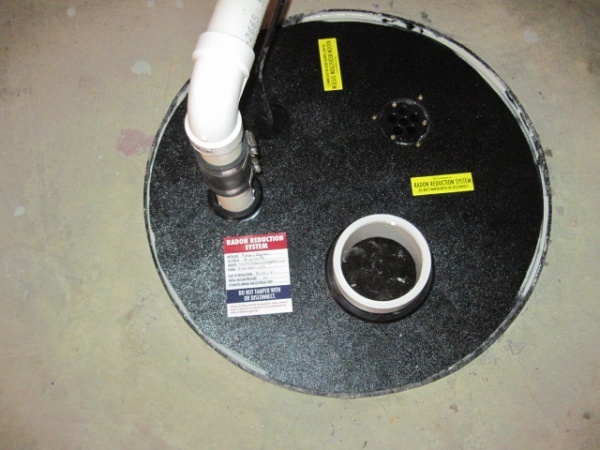 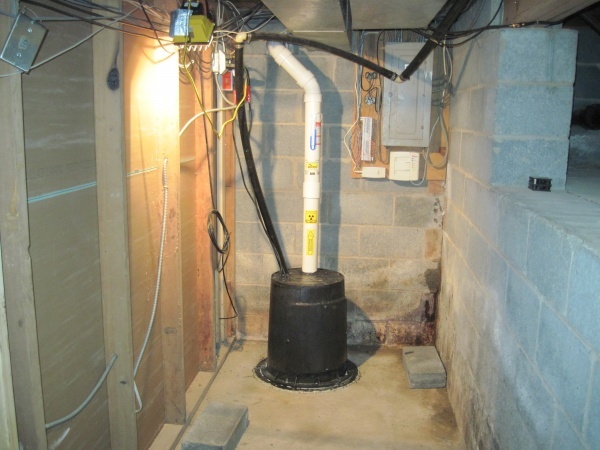 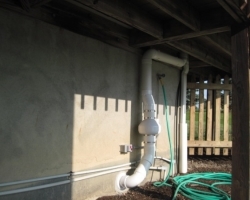 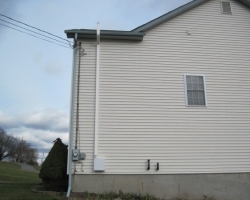 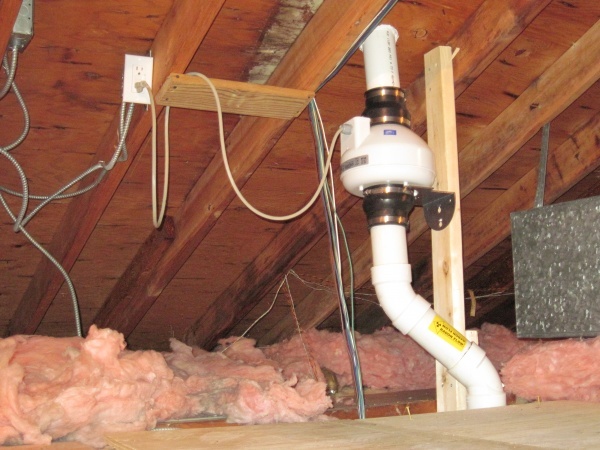 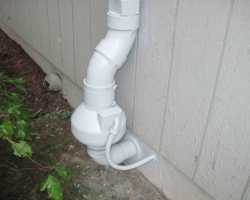 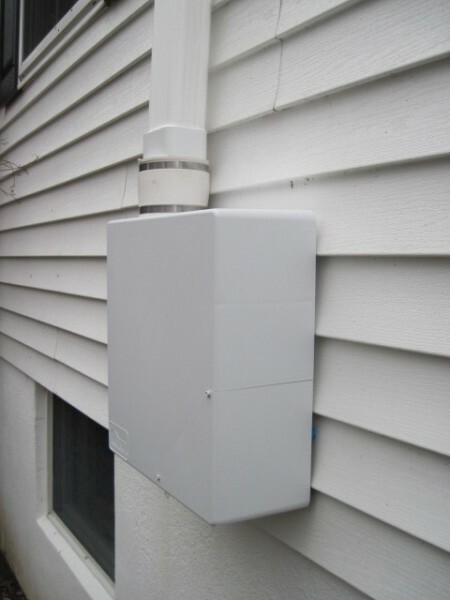 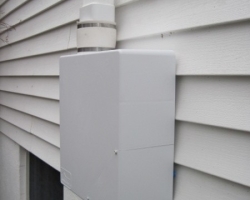 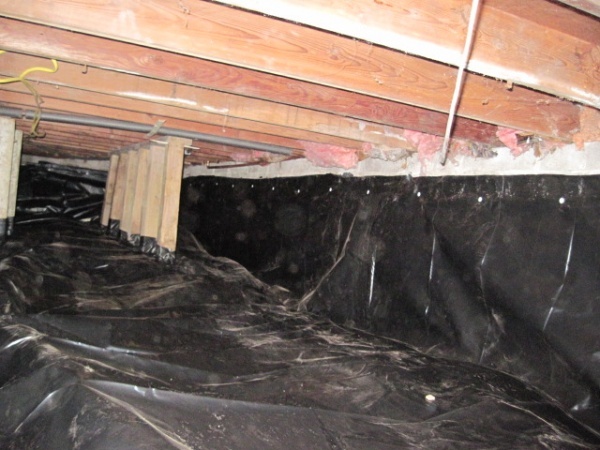 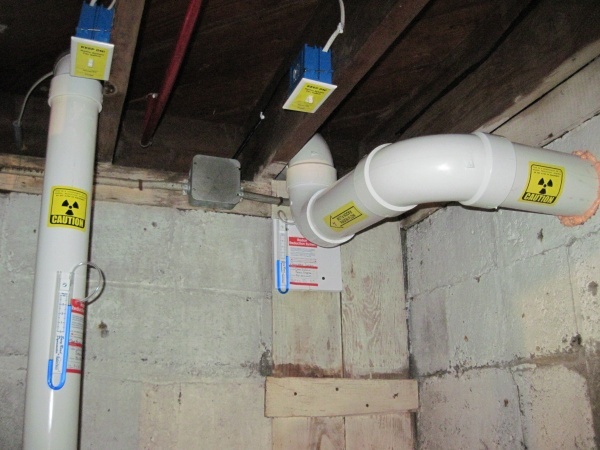 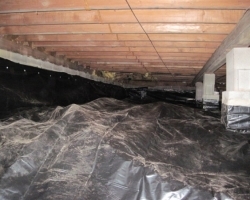 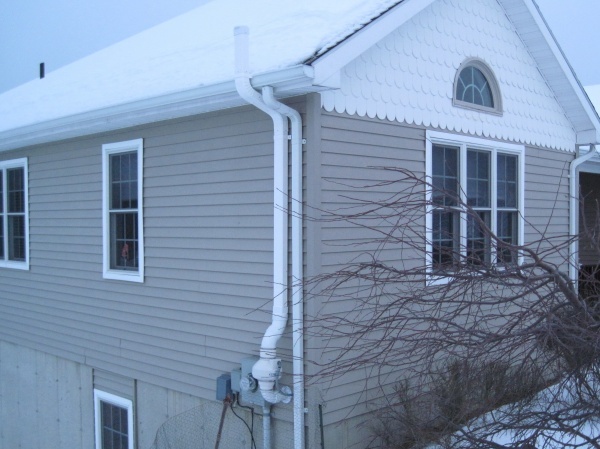 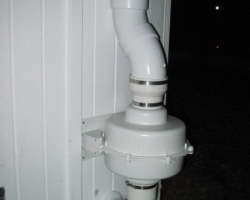 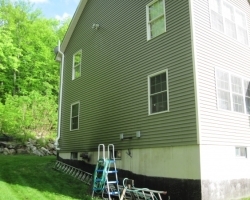 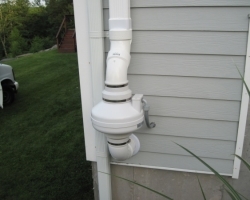 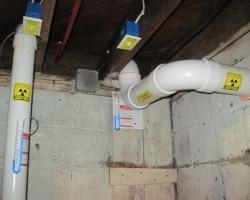 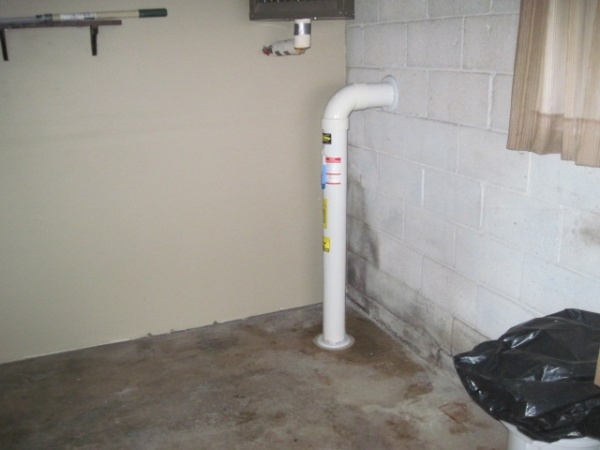 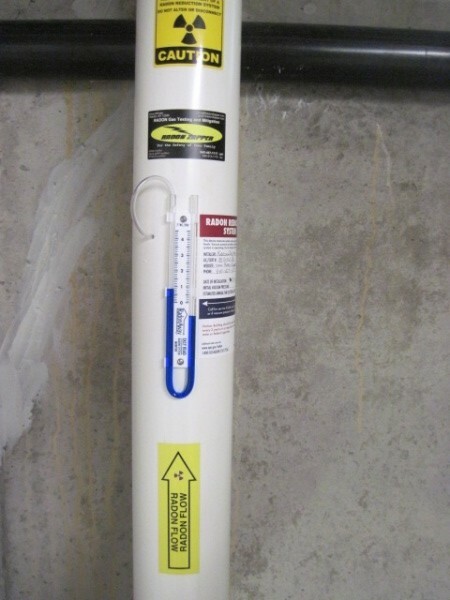 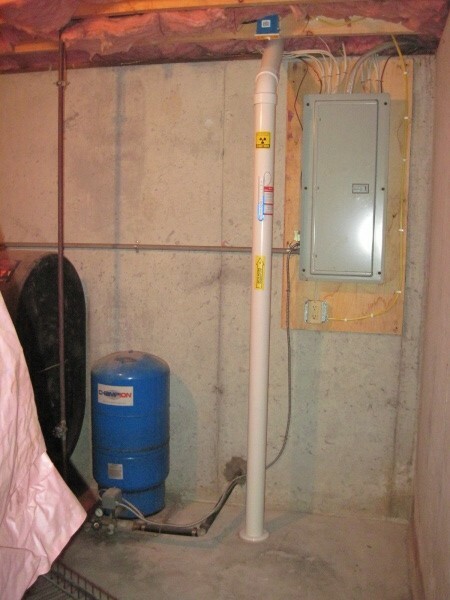 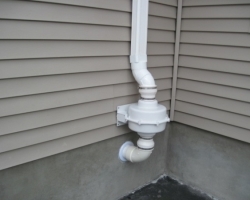 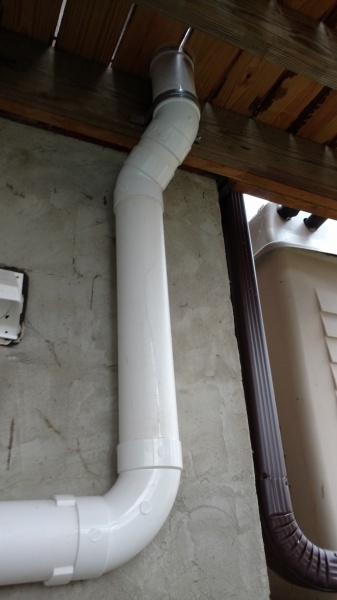 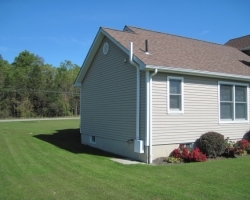 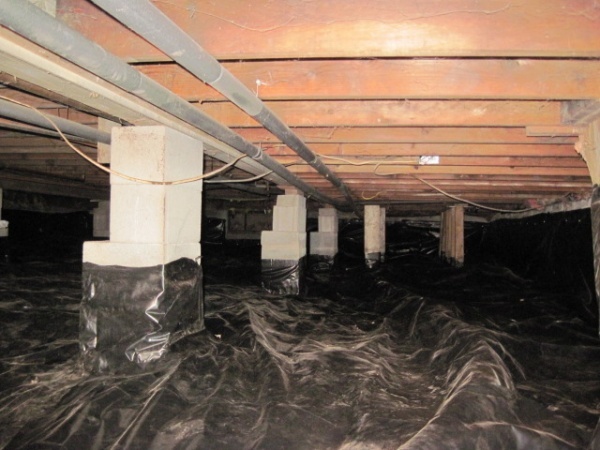 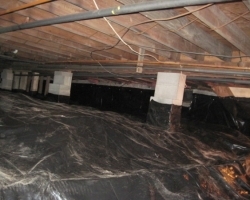 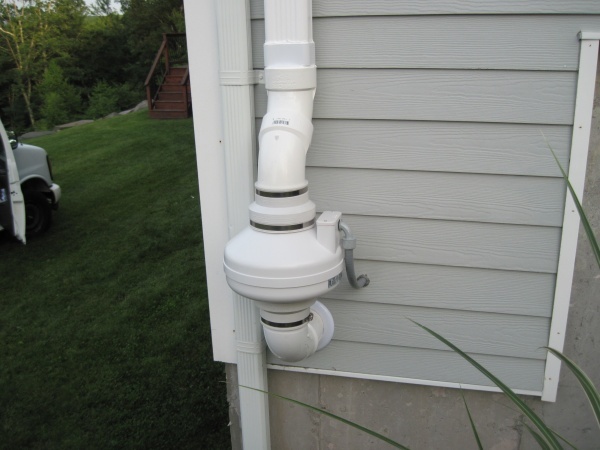 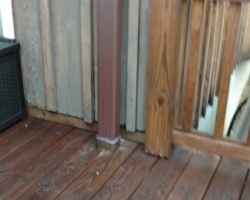 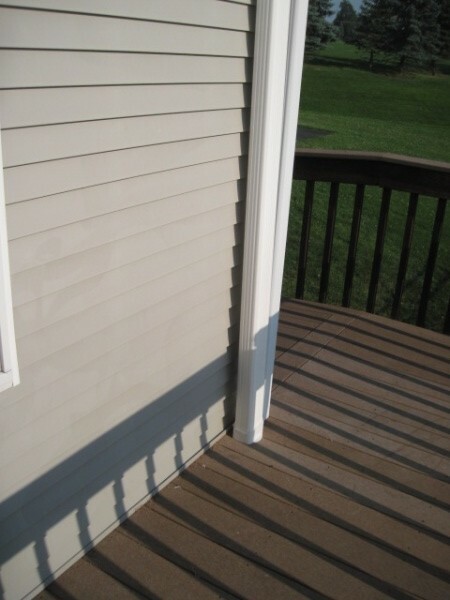 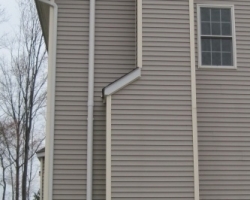 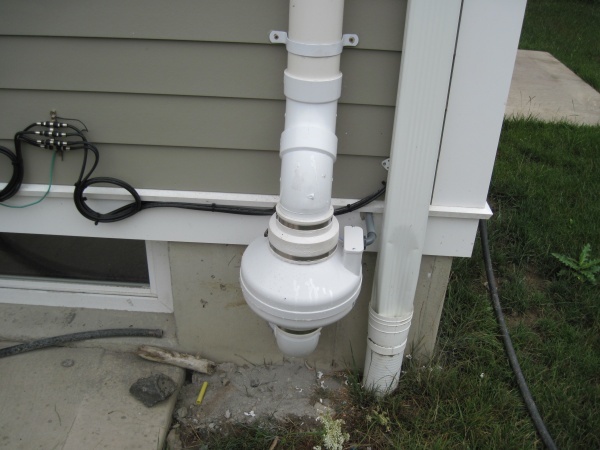 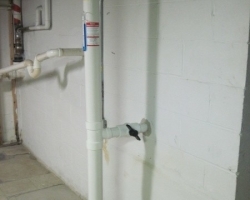 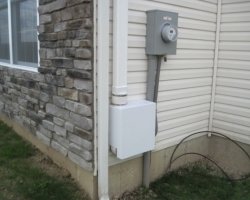 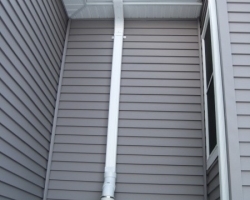 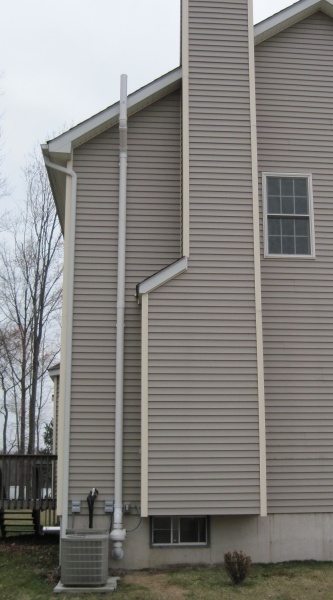 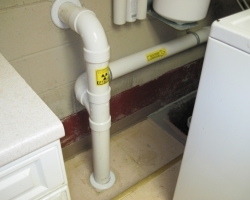 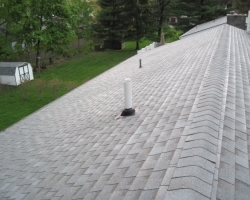 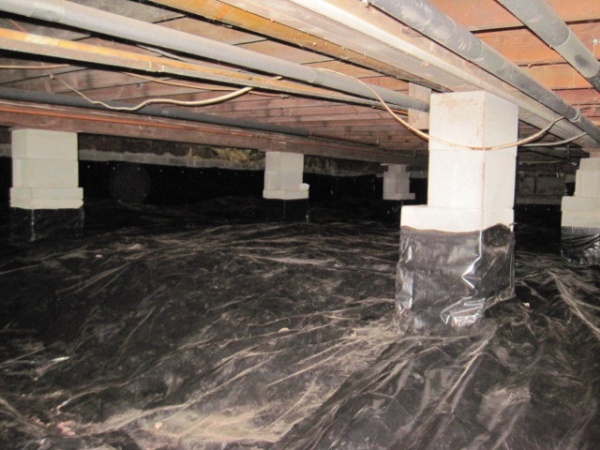 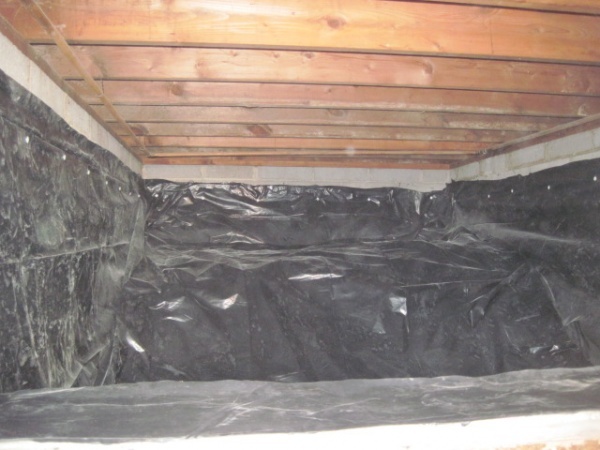 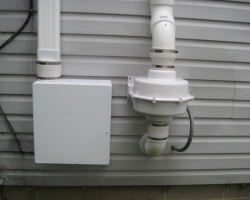 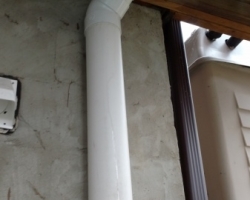 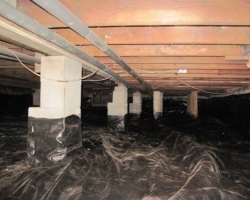 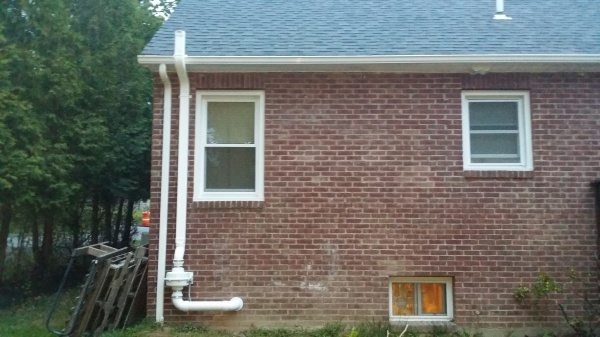 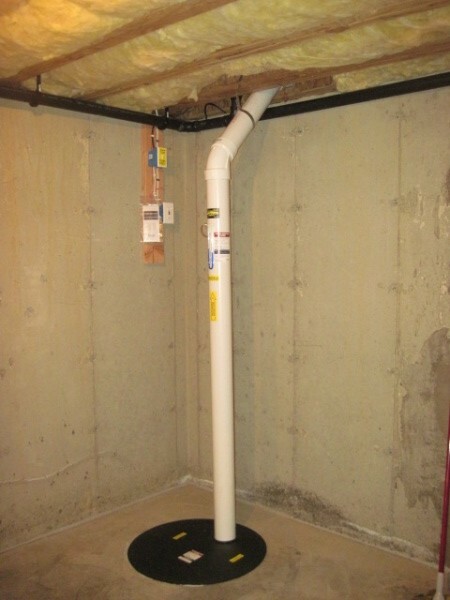 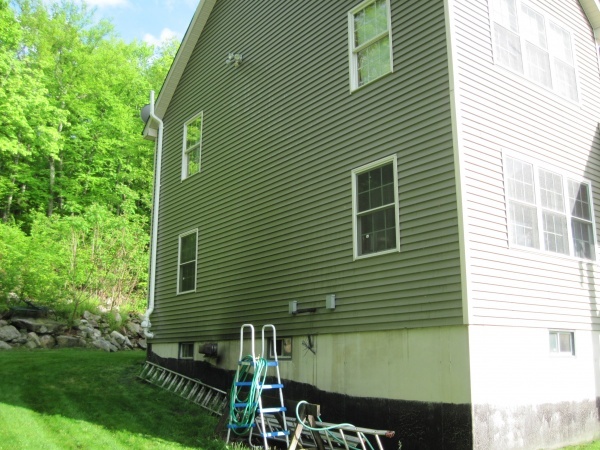 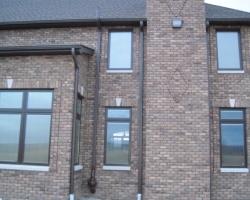 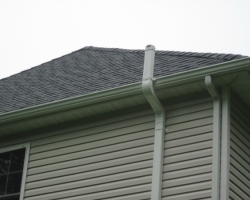 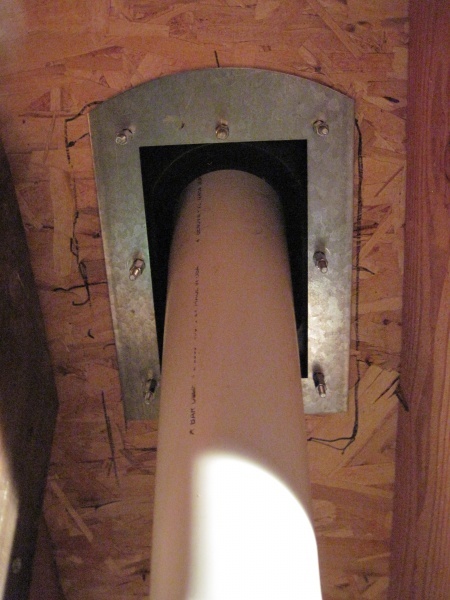 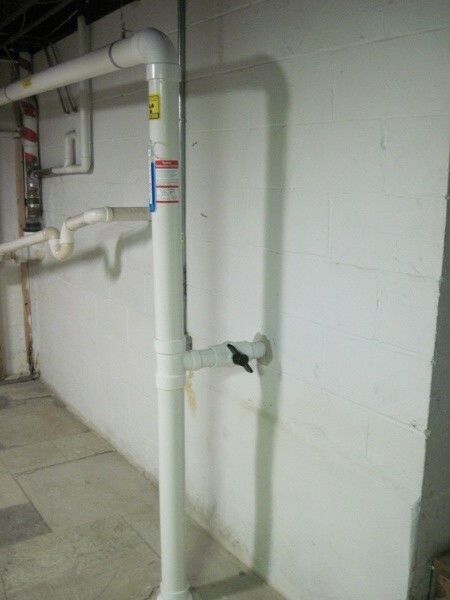 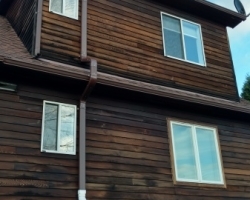 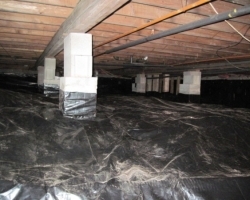 A mitigation system involves a vent pipe system and fan, which pull radon from beneath the house and sends it to the outside, reducing radon concentrations in the home. 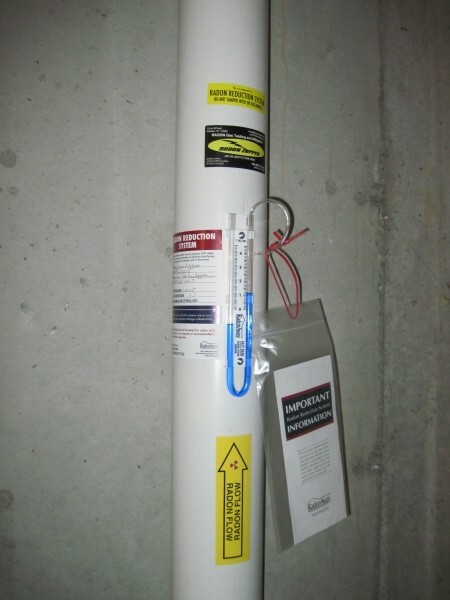 Radon Zapper is fully certified and insured in radon testing and mitigation, so contact us today for a free estimate! 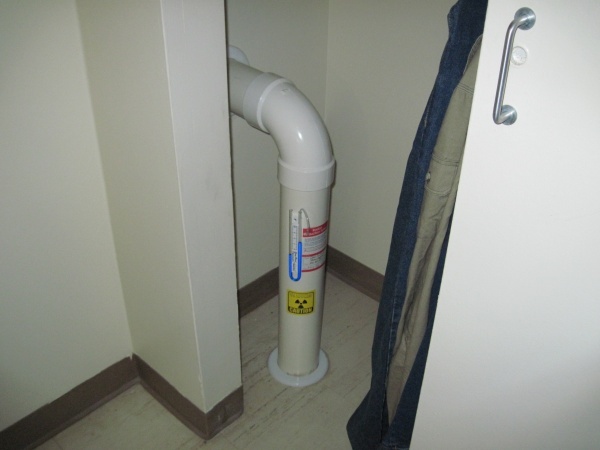 Testing is the only way to know if You and Your family are at risk. 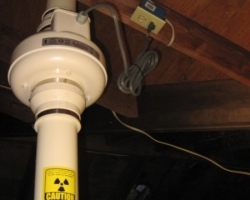 Approximately 22,000 people in the US die from Radon linked lung cancer each year. 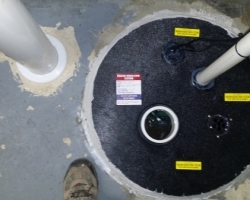 Contact Chris Today for Fast Testing and Mitigation!